As the internet is bringing the world closer day by day, the case of cyber attacks is also increasing daily. The recent news of Adidas getting attacked by cyber criminals or the famous Wannacry virus that infected UK’s NHS computer system through a seemingly innocuous email should be a warning for everyone that no one is safe in this connected world. 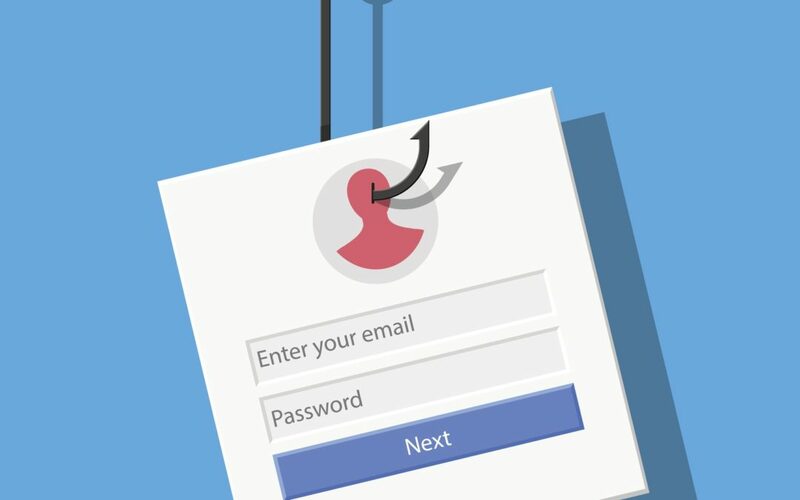 Phishing has become one of the most popular methods used by the cybercriminals. 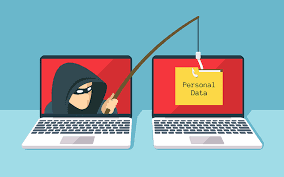 It refers to sending malicious links or attachments to the victims in the form of an email or through a notification in other networking platforms. These emails are disguised to prevent any suspicion by the victim. Once the mail is opened it gains the access to the user’s essential passwords and other crucial information of their accounts. The rise in popularity of the use of social networking platforms has made way for social media phishing. People mindlessly put all their information including photos, videos, their job profile, and their location, practically everything on display. The criminals now can easily collect their personal details. They are able to create believable emails for the victims to fall for. These hackers also get a medium to share fake links under the disguise of some attractive article which people have to click on to view more. Many cases have been discovered where the hackers are able to create a fake login page on a social media site and thus fooling the users to give their login credentials. Always be cautious while giving out details through internet. Any mail, be it from any source, asking for your account information or anything that could create trouble for you in future is worth getting counterchecked. If you find any request to follow the link to some well-known companies websites, it would be best to rather search the company through your browser and open the site instead of just blindly following the link. HTTPS syntax in the address of the web pages should be preferred for security and confidentiality. One should keep their web browser updated in terms of security. Do not hesitate to enable all types of anti-phishing plug-ins and extensions that you can catch hold of. It is highly recommended to use anti-phishing software to maintain higher security. 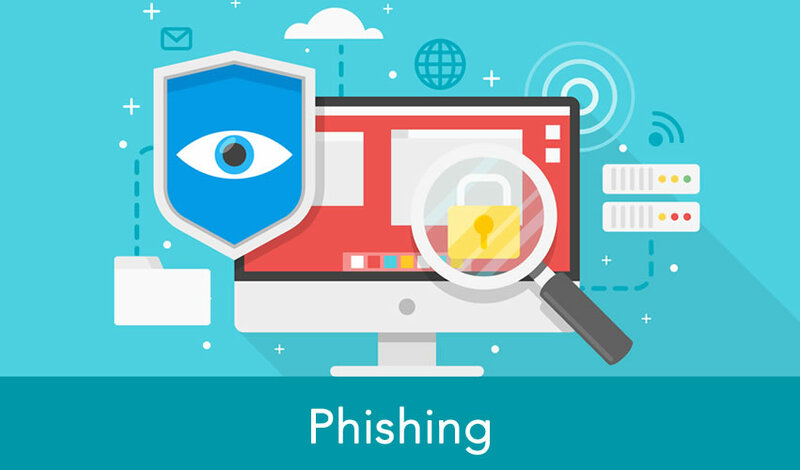 Educate yourself about Phishing and know your rights if you ever face such quandary. Check and keep a constant tab on the phishing security rules and policies of the social network sites you use. Privacy settings should be enabled to the maximum extent. Think twice before sharing anything on these platforms. Do not accept any unknown request that comes in social media sites. One should never hesitate to block or report any suspicious emails, post or ad or link that they come across in such networks. Sometimes the attackers may pose as a close friend to trap you. You should be verifying before responding. Look out for any discrepancy in the writing style or any such factor that might alarm you. The impious fake sites can have spelling errors which can help an aware user to distinguish between the real and a bogus one. Not only you, but your kids and other family members also have to be educated and be warned about this draconian crime. As it is said a little common sense will never hurt anyone. It may be virtuous to help a stranger in a real world, but in a virtual world, the more skeptic you act, the safer you will stay.